Topics: Services, & Fmp Website Design. 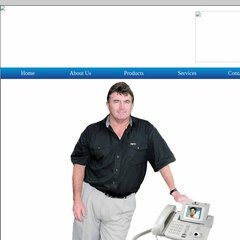 a-link.net.au - A-Link | VoIP systems | Phone Systems | Telecommunications | NEC ..
A-link.net.au's IP address is 111.118.165.226. It is hosted by Crucial Paradigm Pty Ltd (New South Wales, Surry Hills,) using Apache web server. PING (111.118.165.226) 56(84) bytes of data. A time of 199 ms, is recorded in a ping test.